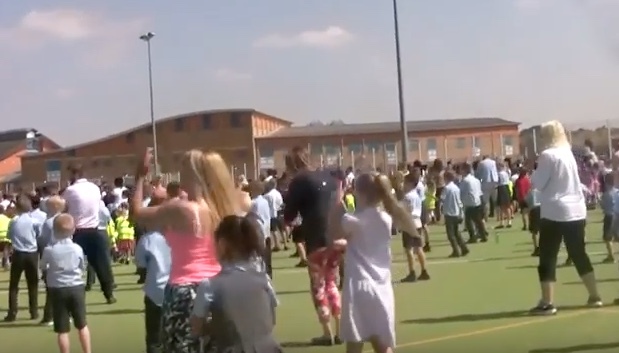 OVER 2000 pupils from the Gateway Learning Community gathered together to attempt breaking the World Record for the number of people dancing to the 90’s ht record Saturday Night by Whigfield. 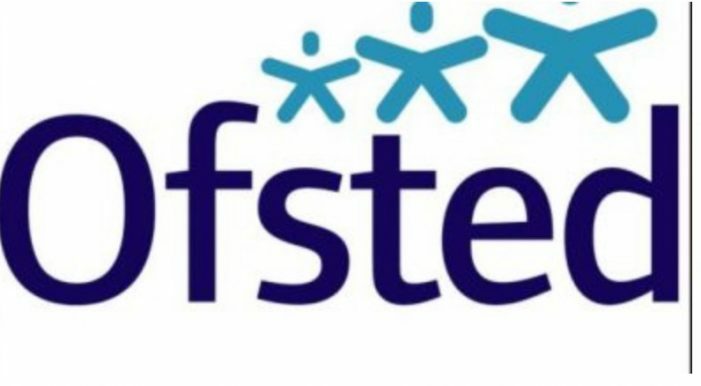 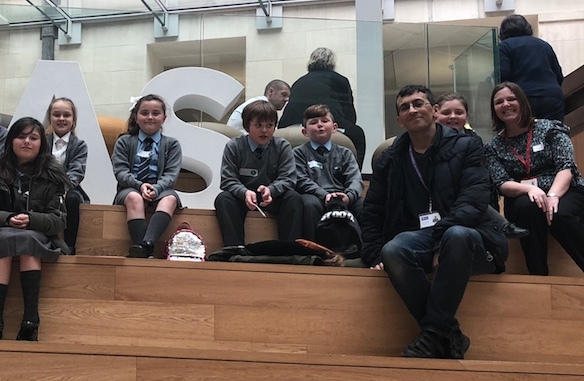 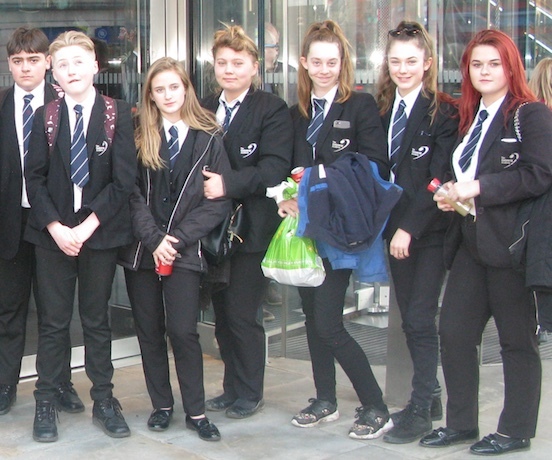 A SMALL selection of students from the Gateway Academy recently attended a leading customer relationship management company, Salesforce, in London as part of their Career Ready mentoring programme. 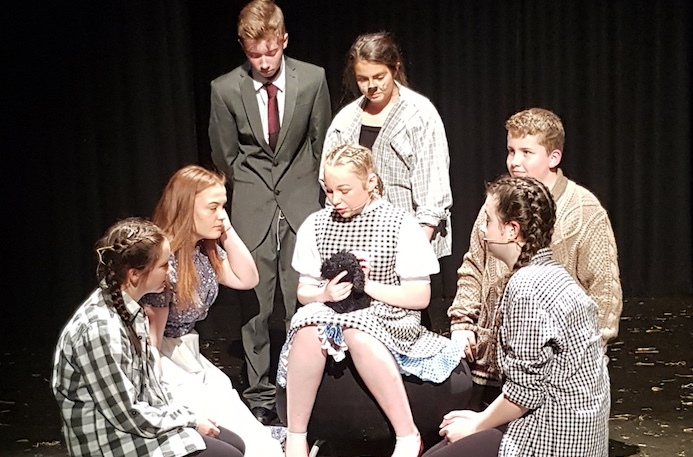 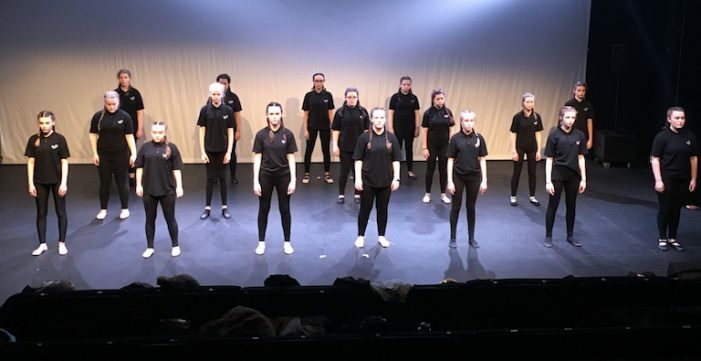 THE fantastic community that supports the Gateway Academy recently visited the Ellis Theatre at the Marshfoot Road site, to see a spectacular performance of ‘The Wizard of Oz’. 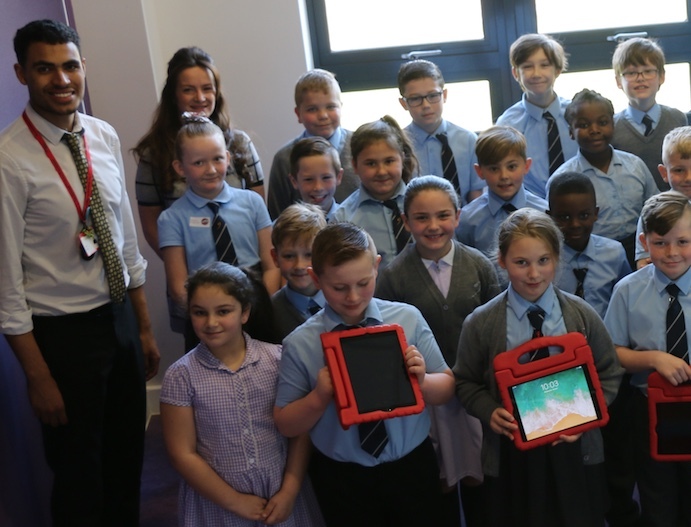 YEAR 4 pupils from the Gateway Primary Free School were celebrating recently after winning the Spring Term attendance challenge across all four GLC primary schools, with an attendance of 97.2%, gaining themselves five brand new iPads to use in class. 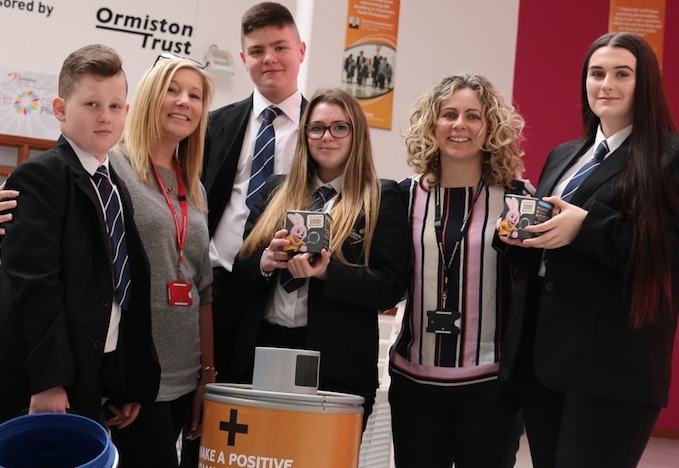 STUDENTS from the Gateway Academy have been avidly collecting used batteries as part of a college- wide competition to see who can collect and recycle the most. 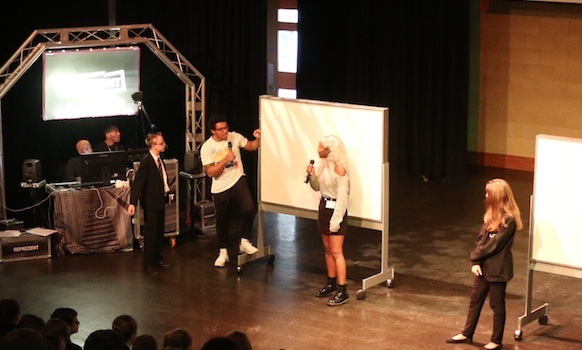 The campaign has been part of The Big Battery Hunt, a national competition open to all schools. 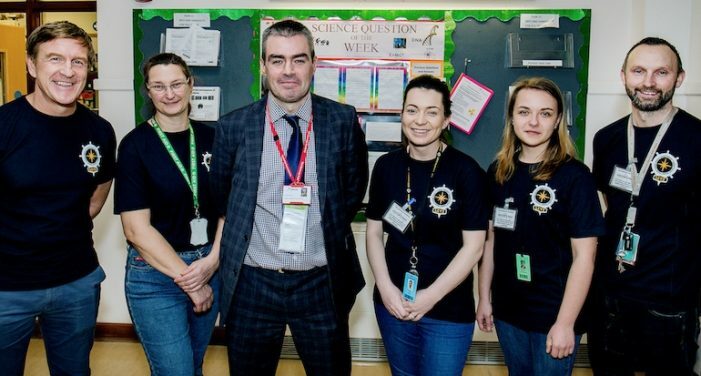 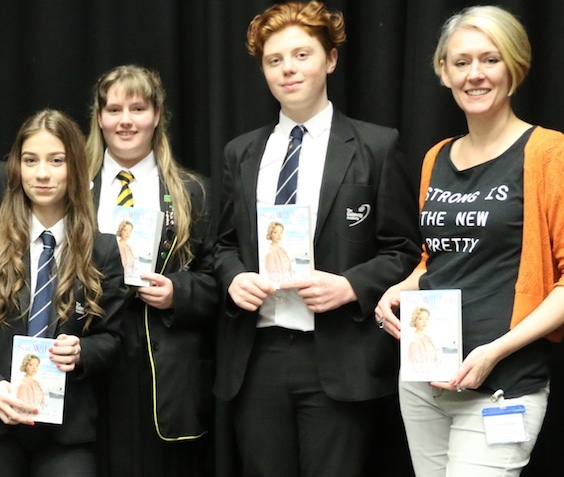 AMAZON’S drive to encourage Tilbury pupils to embrace a future career in Science, Technology, Engineering and Maths (STEM) continued last week when the local fulfilment centre made a donation to The Gateway Academy to support British Science Week. 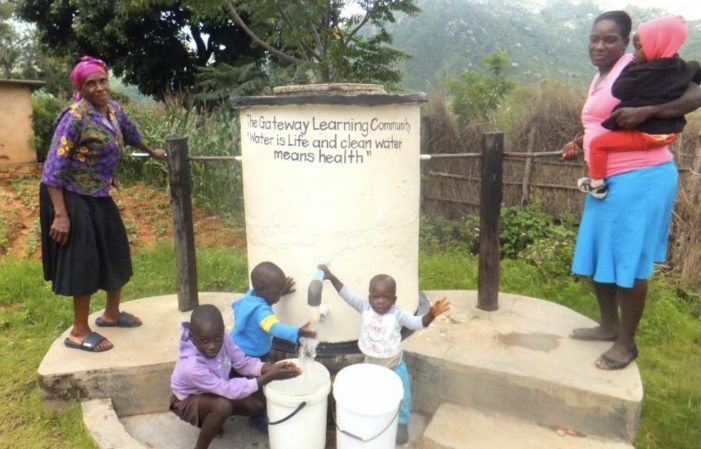 THE GLC are proud to announce that they have sponsored a second drinking well (the first was in 2006), with the help of AquAid Water Coolers and the Africa Trust. 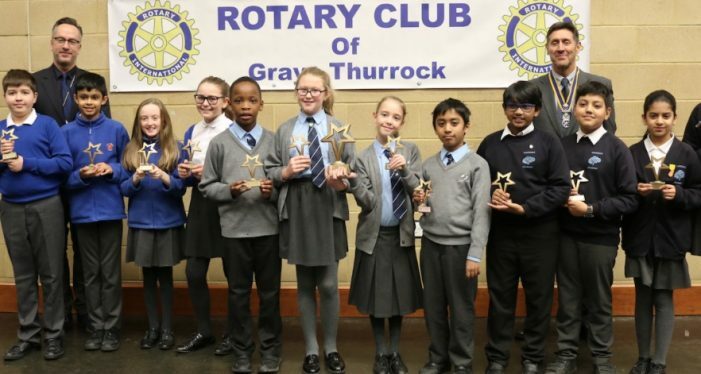 TWENTY primary schools from across Thurrock recently participated in the fifth annual Mathletics competition, hosted by the Gateway Academy and sponsored by the Rotary Club of Grays Thurrock. 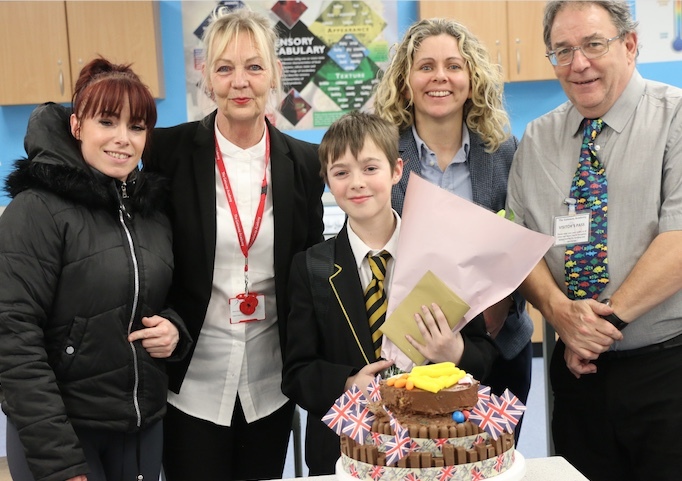 STAFF and students from the Gateway Academy have now hung up their aprons after competing in the hotly contested annual Bake-Off competition. 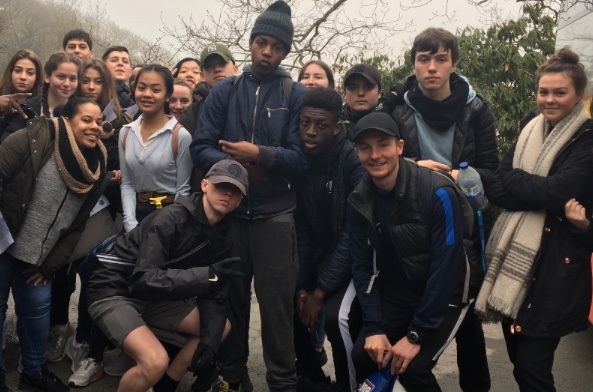 This year for the first time, students had their own section too! 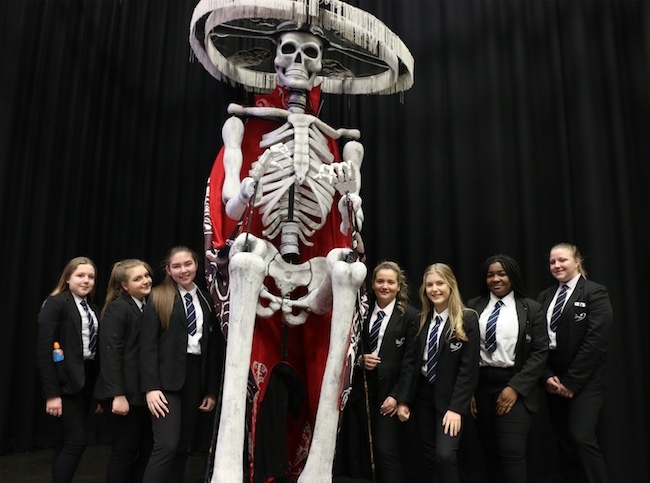 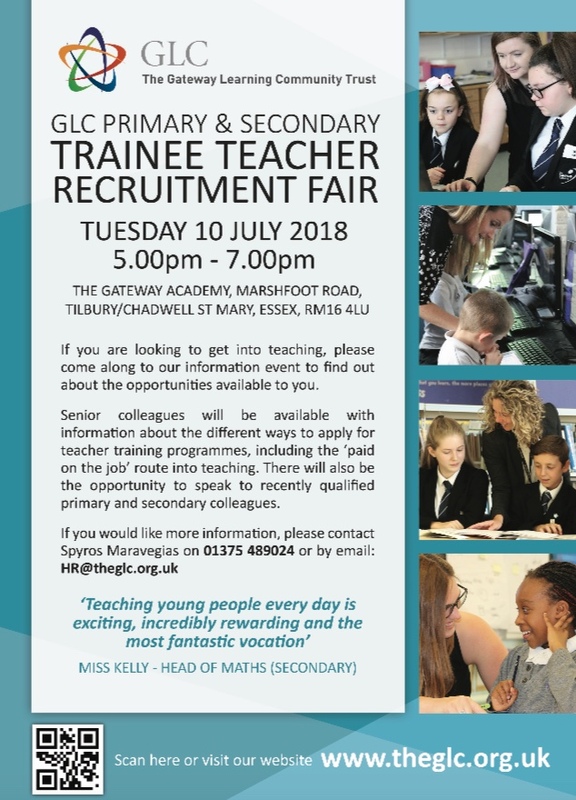 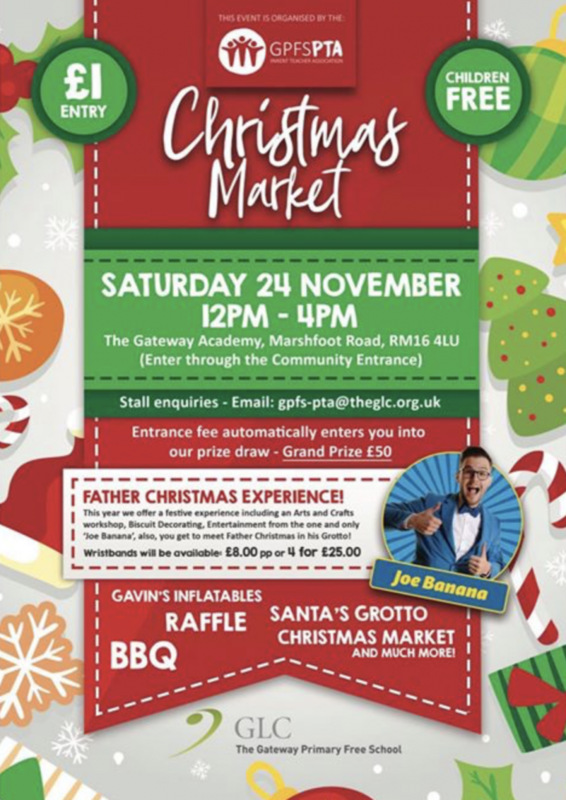 GATEWAY Academy students were recently given the fantastic opportunity be part of a project to design and build their very own large-scale carnival style puppets. 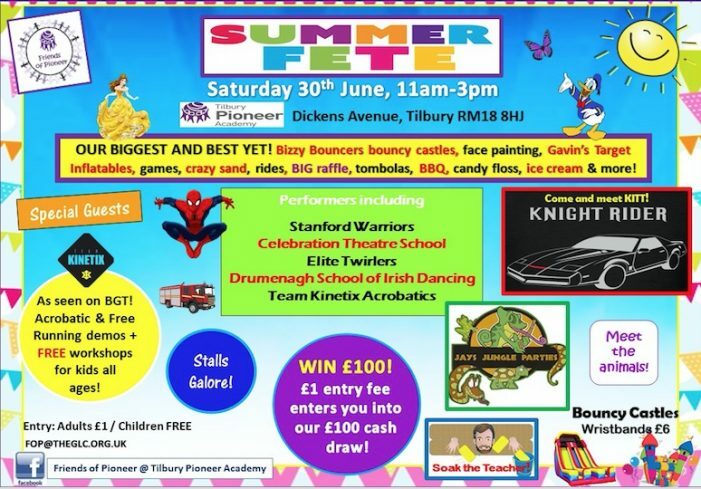 The long-term plan of the project is to re-start the Tilbury Carnival, with the help of Kinetica and the Tilbury on Thames Trust (TTT). 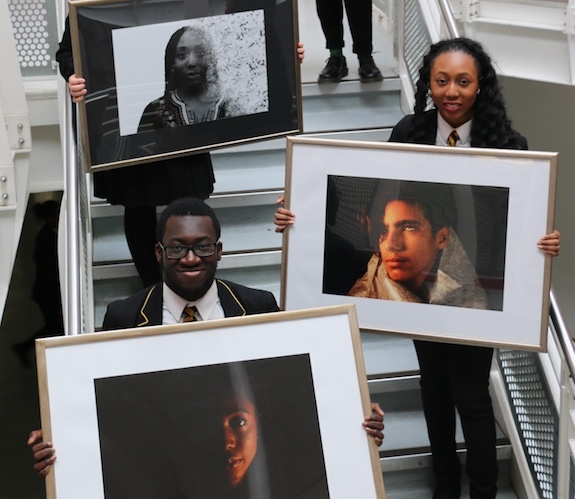 AS part of the Thurrock Art Trail 2018, the Mayor of Thurrock, Cllr Ojetola, invited local artists to have their work displayed in the council parlour, and to have a change-over of artwork for each council meeting. 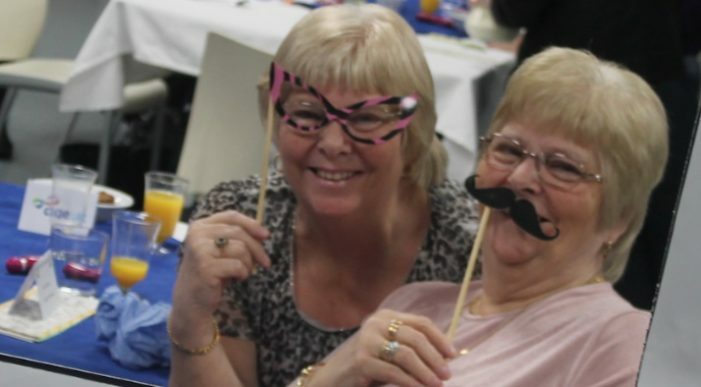 THE Gateway Learning Community (GLC) recently hosted a special dinner for Senior Citizens living within the local community.